Counsel the woman, and obtain informed consent. Make sure that she is comfortable and adequately covered. Introduce an appropriately sized insulated self-retaining speculum with a smoke extraction channel to expose the cervix. 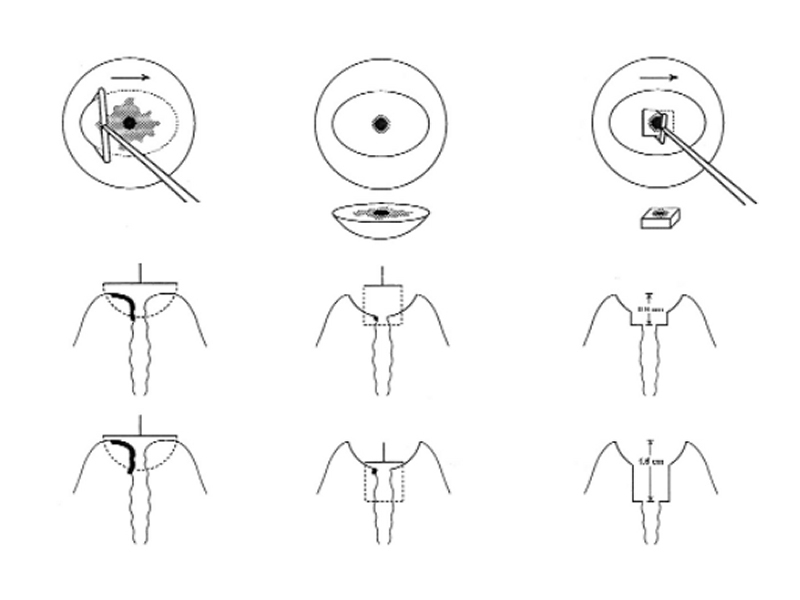 If necessary, use an insulated lateral vaginal speculum or a non-lubricated condom (with its end cut off) around the speculum to retract the lateral vaginal walls. Repeat the colposcopic assessment. Apply Lugol’s iodine to delineate the margin of the lesion. The entire procedure should be performed under colposcopic guidance. Inject a local anaesthetic agent (5–7 mL of 1% lignocaine with adrenaline) into the stroma of the ectocervix (just beneath the epithelium) in a ring pattern at the periphery of the lesion. Avoid the 3 o’clock and 9 o’clock positions, because you may encounter a branch of the descending cervical artery. Connect a smoke evacuation system or an ordinary suction machine to the speculum to remove the smoke generated during the procedure. The tubing of the suction machine must be attached to the smoke extraction channel. Set the power setting of the ESU to a blend of 40 W of coagulation and 40 W of cutting current (the power setting will change depending on the size of the electrode being used and also depending on the individual machine). 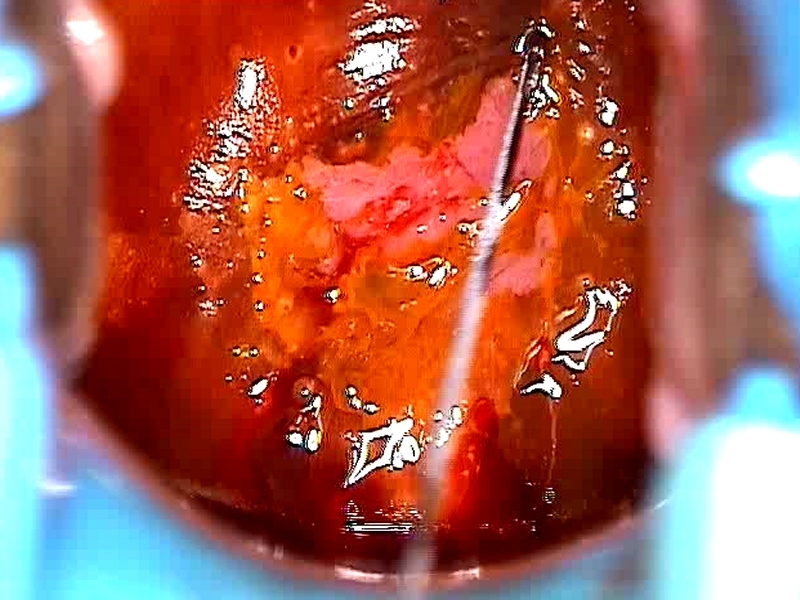 Select a loop of appropriate size depending on the size of the lesion and the type of excision to be done. 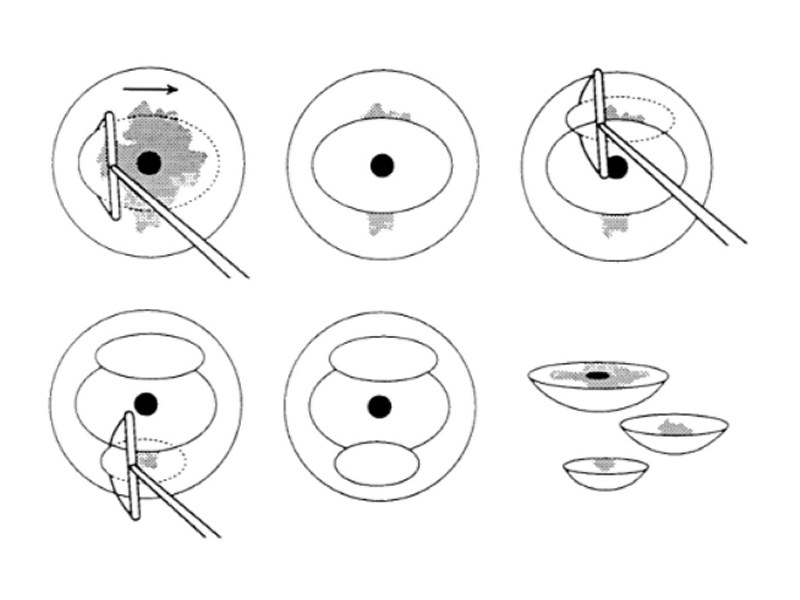 If the diameter of a lesion exceeds the width of the largest loop, multiple passes will be necessary to remove the whole lesion. Always start by excising the central part of the TZ. Introduce the loop into the tissue 2–3 mm outside the outer margin of the lesion (the left or right or lower margin, but not the upper margin) and activate the ESU by pressing the cutting button. 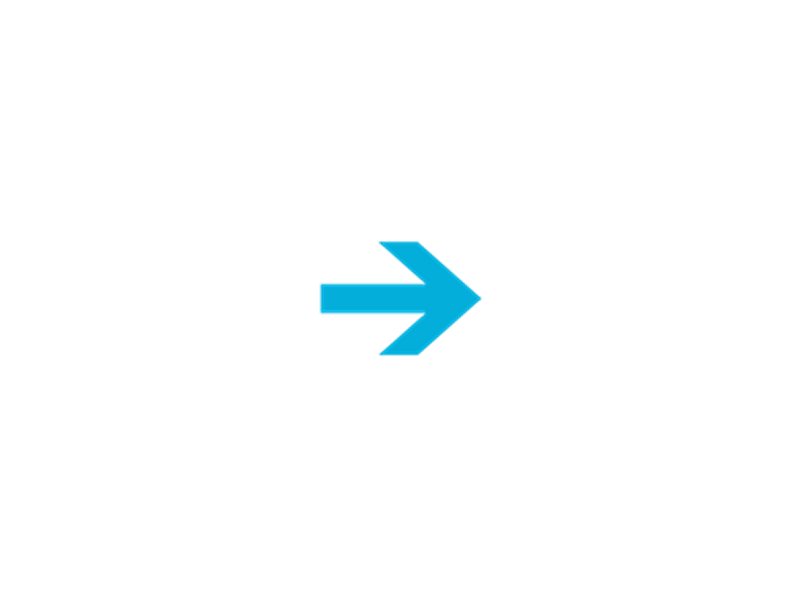 The direction of cutting (from one side to the other, or from below upwards) should follow the long axis of the lesion. Direct the loop gradually into the cervix until the cross bar nearly comes into contact with the epithelial surface. Guide the loop parallel to the surface of the cervix across the endocervical canal until the opposite outer margin of the lesion is reached. 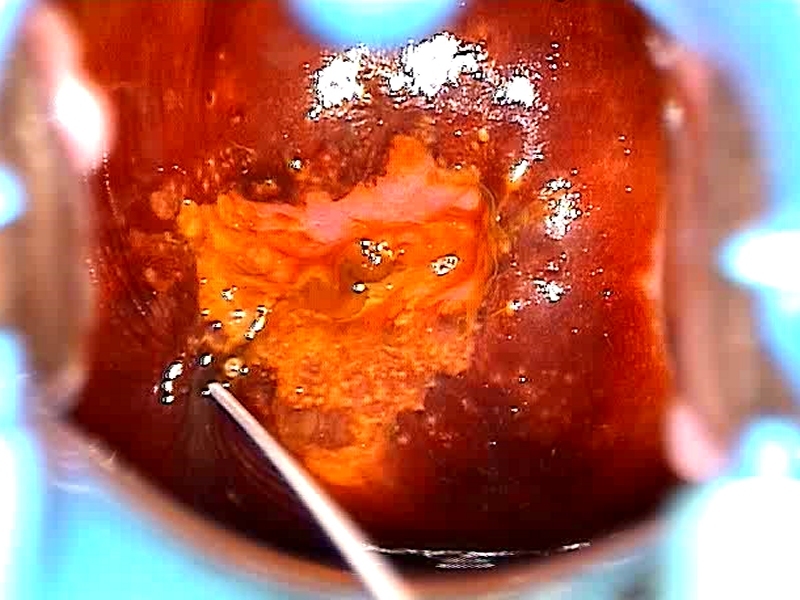 Gradually withdraw the loop, and as soon as it is out of the tissue, release the cutting button to inactivate the ESU. Use a pair of forceps to remove the excised tissue. 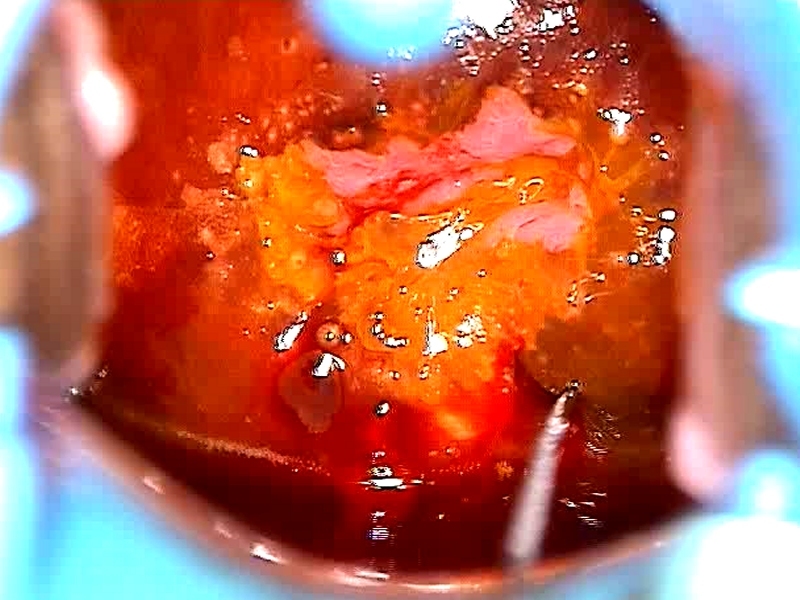 Carefully fulgurate the defect on the cervix with a ball electrode using the pure coagulation current to control all the bleeding spots (use the spray mode of the ESU, if available). 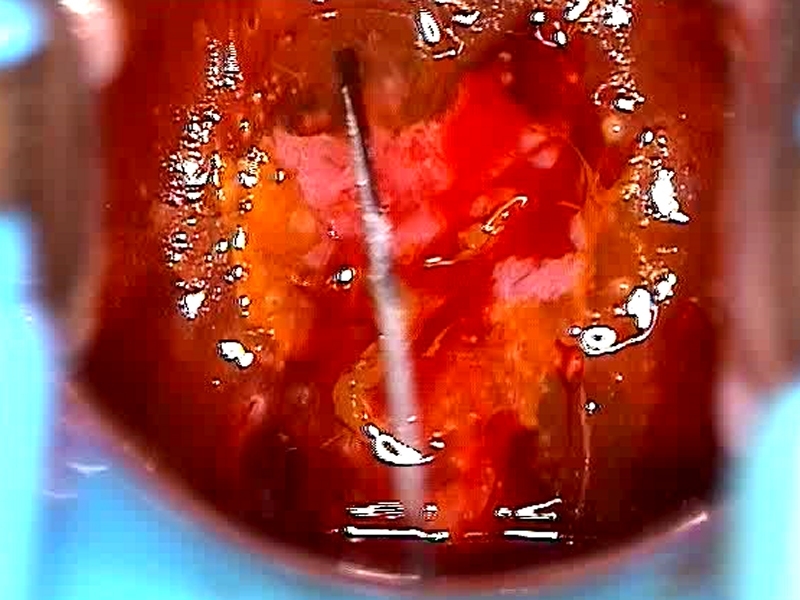 Carefully evaluate colposcopically to plan whether further excision will be necessary. If so, excise the residual lesion in the posterior lip first, and then move to the anterior lip. Cauterize the margin of the defect. Put the excised tissue in formalin, and mark the 12 o’clock position with a stitch or by stapling, so that the pathologist can orient the specimen.